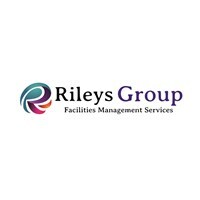 Rileys Group was formed in June 2018. Although we are a new company, most of our employees have at least 15 years’ experience under their belt. Our mission is to provide the best service we can for our customers. We are reliable and the service we provide is great value. The main services we offer are: garden/grounds services such as grass cutting, weed control, shrub/hedge maintenance, pressure washing, vegetation management for domestic, and commercial customers including letting agents and social housing.